Back in July I was lucky enough to attend a beautiful adventure in Guatemala with Thread Caravan, a travel company owned and operated by Caitlin Ahern that unites travelers with native people and their craft in an effort to preserve culture and create a heightened understanding of the world. This trip was unlike anything I’ve experienced before and I’m so excited that I finally have a moment to write about it and share my experience with all of you! Because so much happened during my week in Guatemala, I’ve decided to organize the Thread Caravan feature into four parts that highlight different portions of the trip. This first segment focuses on my time learning how to weave, a process that began with traveling to the small town of Chuacruz and ended with creating my own weaving near the shores of Lake Atitlán. My first couple days in Guatemala included a detailed education in every aspect that goes into weaving. First, we traveled to a small local garden to learn about the natural dyes and plants that go into producing and coloring thread. Then, to Chuacruz, by way of two chicken buses and a pick up truck. There we sat in an open room as Guatemalan women taught us different weaving styles and the art of spinning cotton. I’ve always believed that the accumulation of knowledge is a true gift. Before I fully embraced my creative dream, I had another dream of becoming a teacher. I loved school so much growing up that I realized I could stay in school forever and find happiness if I followed the path to teaching. While my life obviously took a different turn, I still have a deep appreciation for learning and while I sat in that small room in Chuacruz I again realized the importance of knowledge and its power in sculpting new, open minded perceptions. Before my time with Thread Caravan, a textile in the Guatemalan market had little meaning to me. I would see it and appreciate its beauty, but I had no concept of the process, time, or care that went into making such a divine work of art. 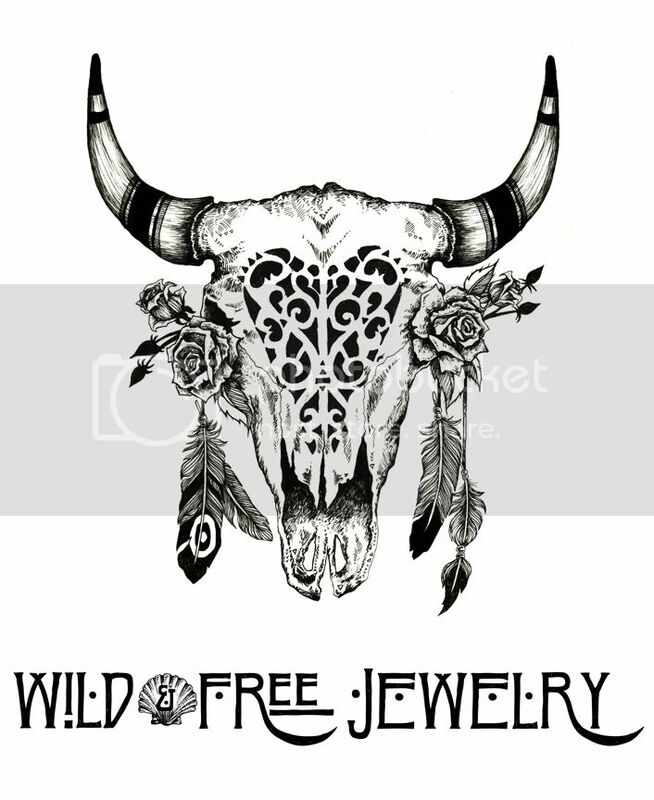 After analyzing this behavior, I noticed I experience the opposite side to this dilemma frequently with my designs for Wild & Free Jewelry. People complain that my work is expensive when they have little to no knowledge of the time, cost, and energy that goes into making each piece. This is where the power of knowledge comes in. Even the simple act of watching the older woman of the group spin cotton with her hands put everything in perspective. It changed my entire view on Guatemalan textiles and I felt so much more love for their culture and creative skill upon exposure to this process. After two days learning about the process of weaving, we set out to make our own creation.The day I used a backstrap loom for the first time I realized how it’s not just the process that’s impressive about weaving, it’s also the skill and patience that goes into each piece. I thought weaving would come easily considering my entire job relies on being creative, but, oh boy, was I wrong. I think I can confidently say I’m going to stick to making mermaid crowns and embellished jackets. Traveling always offers the opportunity to learn and experience a new culture, but that’s not always the way it happens. Depending on where you stay and the activities you partake in, it’s easy to remain within your own cultural bubble while abroad. What’s so wonderful about Thread Caravan is that you’re provided with a safe and welcoming atmosphere to learn about another culture. It opens doors to new perceptions and a new way of thinking, which in turn sculpts the way you see yourself and ultimately, the world. This process of learning and self reflection is so vital to the human experience. I think we often lose sight of this, especially with the extent to which quick to judge reactions are so readily embraced and advertised within modern day society. When you take a moment to step outside of these conditioned behaviors and travel with an open mind, it’s easy to see an overarching kindness and desire to share that unites humans across all cultures and boundaries. With this welcoming attitude, we can learn about each other and appreciate the similarities and differences, instead of judging another human based on lack of knowledge or predisposed stereotypes. It’s refreshing to know that there are people in the world like Caitlin of Thread Caravan, who truly care about breaking down these cultural barriers by connecting travelers to experiences that are not only fun and educational, but in the end, allow an individual to grow as a person. Traveling with Thread Caravan wasn’t just an adventure where I learned the art of weaving, it was an experience that reminded me that there’s hope for humanity and our world as a whole. Coming up next, our mini adventures in Lake Atitlán, El Remate and Tikal. Posted in the wild & free blog and tagged backstrap loom, guatemala, hilo colectivo, learning to weave, thread caravan, wild and free blog. Bookmark the permalink.